Port & Pen is a place for others to come and rest, reassess and restock - like a boat when it enters a port. Pens are used for telling stories, sharing ideas and building relationships. 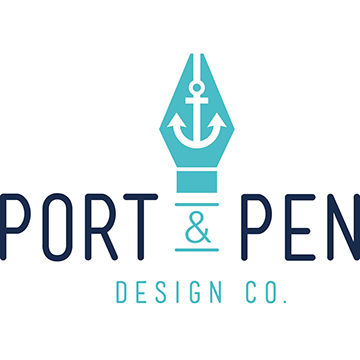 Thus, Port & Pen was born out of a desire to create a safe place for clients to work on their business while connecting with their audience through visuals. Port & Pen is run by me (Laura). 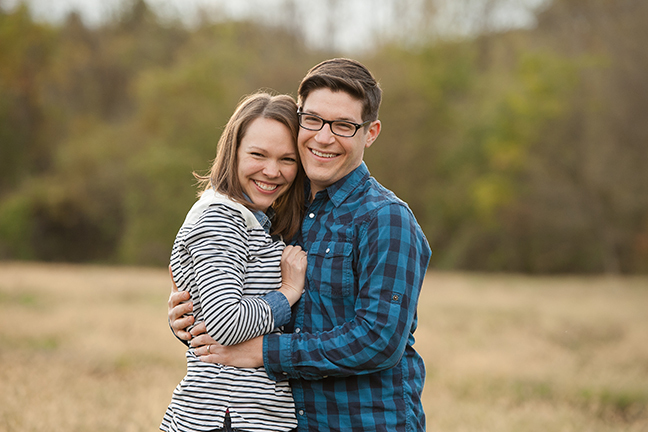 I live in a small town in Central Pennsylvania with my husband and two boys (3 and 1). I love a good cup of coffee, chats with friends, serving with my church and playing outside. Each client receives specialized care depending on the scope of the project. The most tried and true process is good communication so that the client is getting exactly what they want. That communication can start as a conversation on the phone, a meeting at a coffee shop or an exchange of emails. 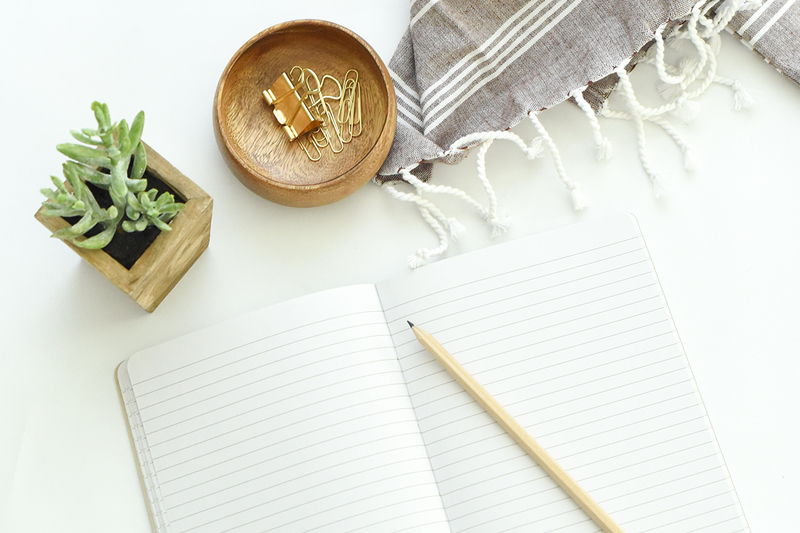 First things first, you can just shoot me an email to see my availability and to explain a little bit about what you’re looking for and about your business. That will initiate the conversation, then we can take it from there and come up with a proposal, ideas and solutions. Before you know it, you’ll be excitedly opening emails with fancy logos and layouts. Port & Pen clients range from small start ups to medium-sized non-profits. I love working with people who are passionate about their business and about life. We all have an amazing story to tell our audiences – let's do it together.